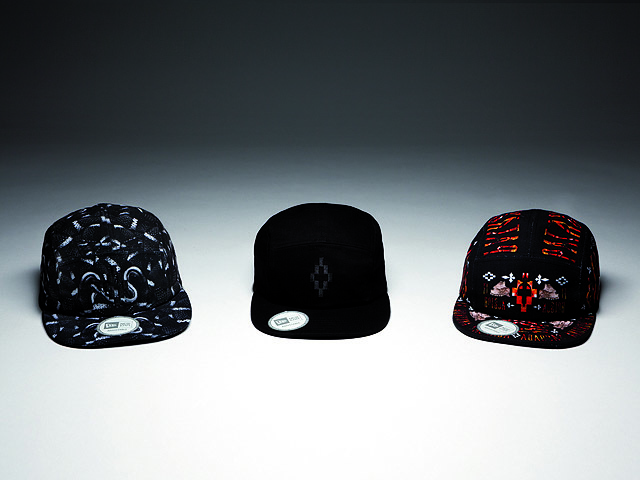 The capsule collection New Era x County of Milan consists of 6 hats, 3 made in 5-panel model and 3 snapbacks, with adjustable closure. Until a few years ago the New Era brand was the official supplier of caps the game teams of Major League Baseball and the National Football League. 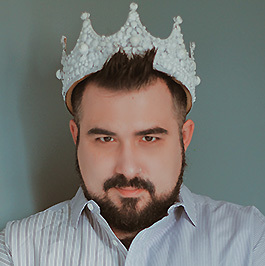 Thanks to the use, especially from the rap and hip-hop world, of these teams’ caps, New Era has realized that it was the time of don’t remain only in the sports world (as has happened recently for Diadora) and began to express their individuality involving athletes, artists and personalities in vogue in the world. 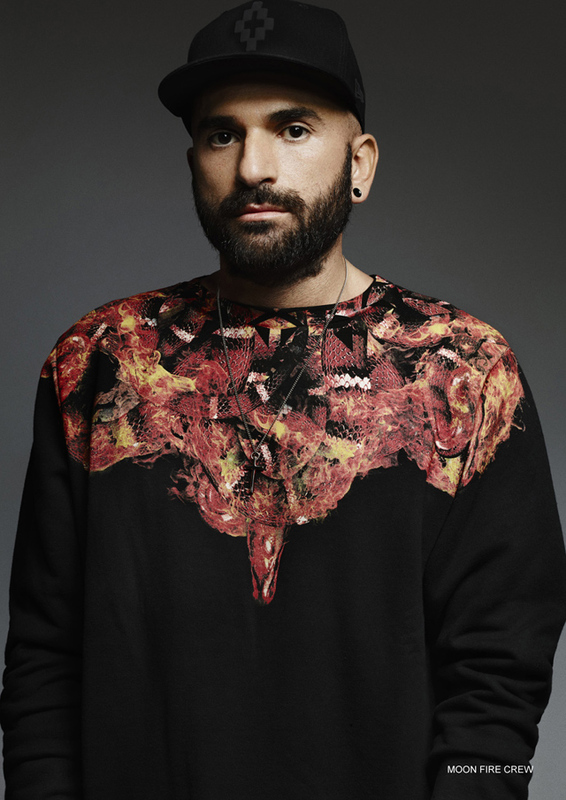 No wonder then that his new collaboration was born with the brand County of Milan, of the famous argentine Creative Director Marcelo Burlon. 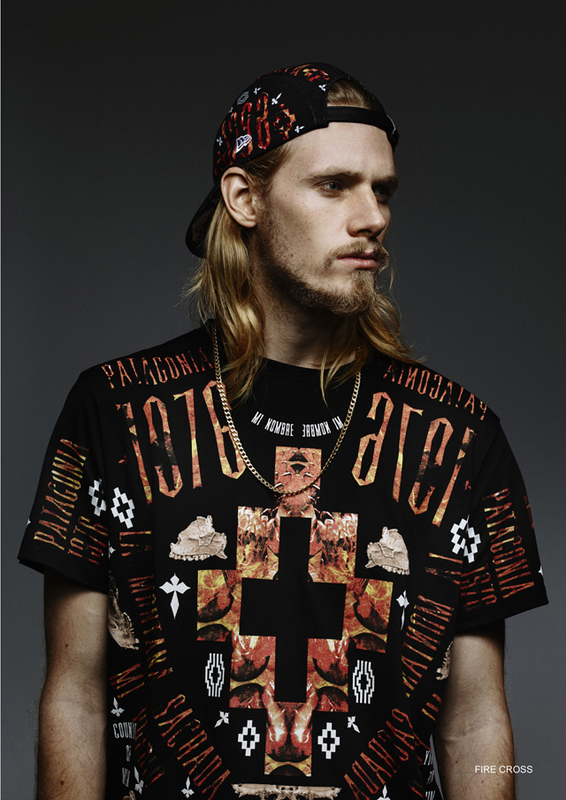 Inspired by the themes and graphics of the FW14 collection, the capsules New Era x County of Milan, is composed of 6 hats, 3 made in the model 5-panel and 3 snapback with adjustable closure. 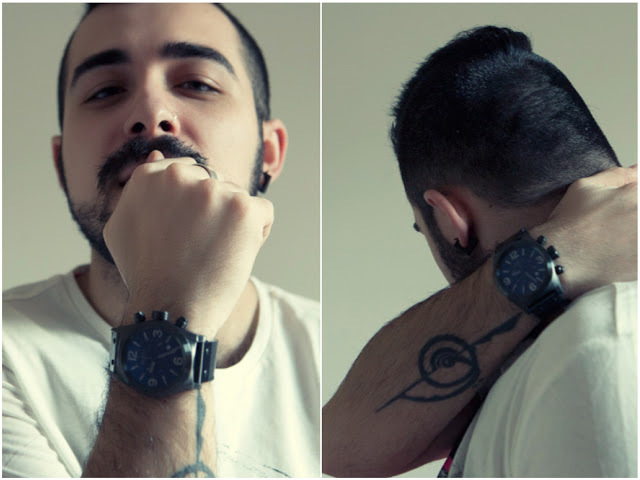 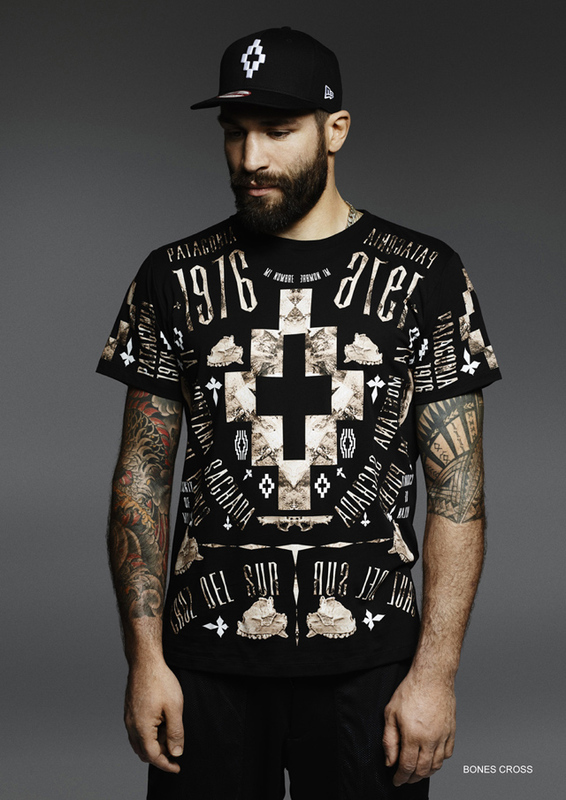 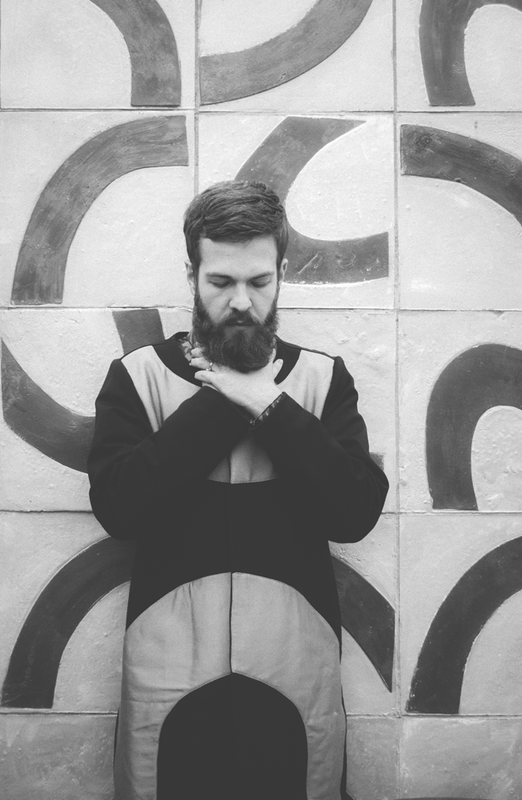 The distinctive symbolism of Marcelo Burlon mixes iconographic elements of different cultures – the Mapuche peoples and Teleheuleche from Patagonia – with imaginary logos – snakes, numbers and shapes – to give life to a collection that represents the contemporary urban reality and draws attention to the distinctive graphics that stand out on a basic design style. 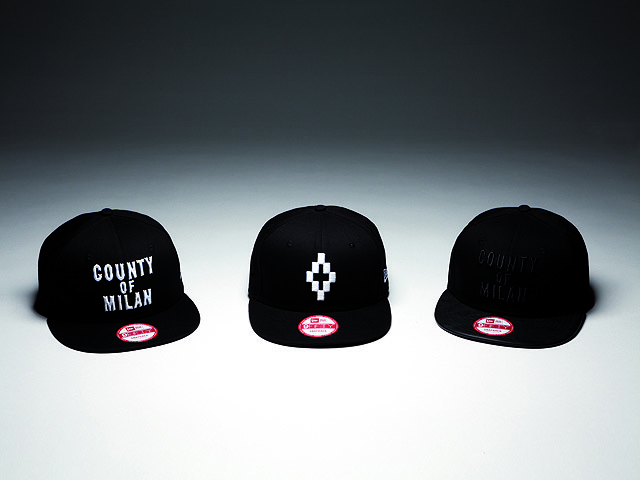 The caps of the New Era x County of Milan collection will be available by the end of July in some of the most prestigious boutiques throughout Europe, including Antonioli, Opening Ceremony, , 10 Corso Como, Rsvp Gallery, Barneys, Henrik Vibskov, e negozi online come Hypebeast, Caliroots, The Corner, with prices starting at 67.50€.